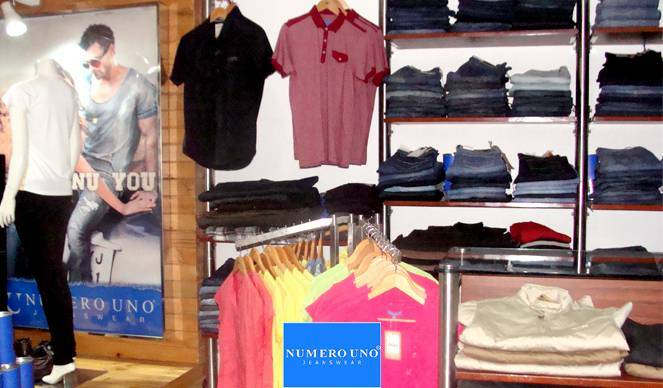 Numerouno is a brand known for jeans and fittings. We help you get for yourself a perfect fit jeans that not only are comfortable and elastic but also fits absolute on your curves giving you a perfect blend of fashion and comfort in one go. We charge less as compared to all other cand national brands and give the best you could get on a small budget. We provide you with varied choices so that you could have an excellent shopping trip with great selection experience. Our fabric is rough and tough and do not get fainted easily and its color remain intact even after several wash.We maintain our standard and help you elevate your identity with a good quality textile whos quality does not detoriate by the time and is durable and long lasting fabric.Our wide and cozy commodity menu encompasses morice fit jeans , martin fit jeans, comfort fit jeans frazer fit jeans, fuego fit jeans , T-shirts, shirts ,flat knit,sweatshirts,jackets and blazers, fragrances , trouser for men . Our women section stock pile includes eden jeans ,T-shirts ,shirts. We also provide rough and tough accessories such as stylish belts and fashionable bags to complete your dress code.Our footwear wardrobe includes casual ,slippers and sandals for men and casual ,slippers and flipflop's for women. The footwear we provide is durable and very comfortable. At our celebration mall store we also ensure providing daily discounts and gorgeous deals to our customers and we ensure a very friendly and co-operative service by our representatives in the store. The store is available at shop no. 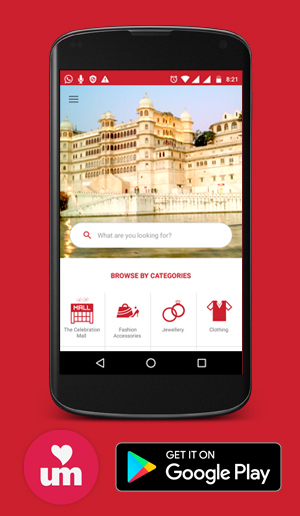 17, ground floor, The Celebration Mall, Udaipur.